After spending one month at different European co-operatives, the students have pitched their solutions to the companies. The initiative is part of the EU co-funded ECOOPE project, which fosters the generation of new business models based on social economy. 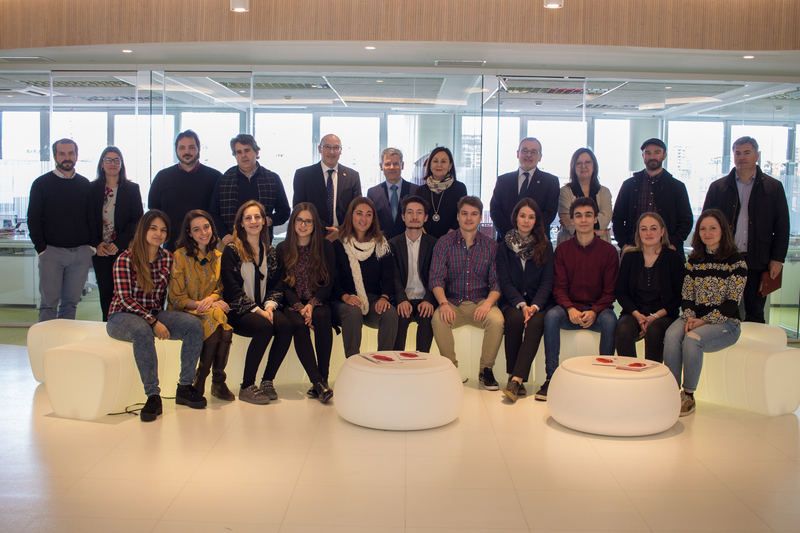 Santander, March 23 2018.– Today the University of Cantabria (UC) and Santander International Entrepreneurship Centre (CISE), partners in the ECOOPE project, have closed their pioneer training action related to entrepreneurship based on the co-operative business model, in which twelve young graduates and undergraduates from Italy, Portugal, Spain and United Kingdom have participated, having been selected out of over 80 applicants from different European countries. After an intensive one-week course at CISE that introduced the co-operative business model to the participants through innovative methodologies such as out-of-the-box and design thinking, prototyping and lean start-up, the participants, organised in groups of three travelled to their destination co-ops last February: Suma Wholefoods in West Yorkshire, UK (organic products), ADEGA Co-operativa de Mesao Frio winery in Douro (Portugal), Fundación Espriu Hospital La Moncloa) and Cooperativa de Enseñanza El Salvador (education) in Spain, where they have been working to solve the cooperatives’ challenges for the last four weeks. This pioneer initiative has generated synergies between the cooperatives and the participants, allowing the latter to get to know more sustainable business models from within. As for the cooperatives, they have been able to benefit from the participants’ objective gaze, who have analysed the challenge, come up with feasible solutions, built a prototype and validated it. The students’ solutions have been welcomed by the co-operatives. One example of a likely-to-be-implemented suggestion is the prototype developed by the students in Portugal: the “Portonic”, a mixture of sparkling water and Porto wine, a fashionable drink the participants have transformed by designing a “grab-and-go” pack. El Salvador also declared that the experience has been very valuable to the school, and that they will definitely carry out some of the actions in the future, as the challenge posed was a long-term one. “We thought we had to be part of this project, because this is part of our NDA. We believe we have been able to convey the co-operative values to the participants. We are validating all their suggestions: even though they are not needed right now, we must get ahead on what we know will be our future challenges, so their contribution has helped us a lot in having a vision of how to overcome them” said José Luis Herrera from El Salvador. 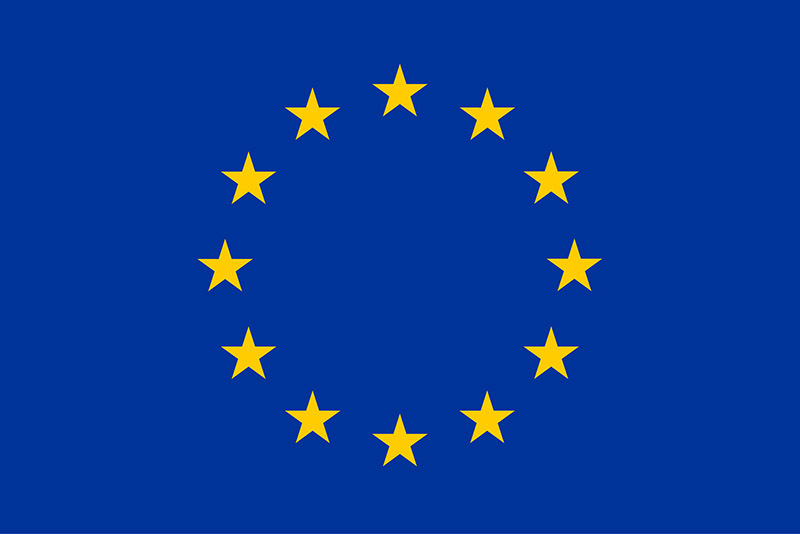 Fundación Espriu will also implement some of the presented solutions in the future to improve user experience at La Moncloa’s Hospital in Madrid as part of the European global aims in the healthcare sector. José Pérez, Deputy Director at the Foundation, declared that “Ecoope is an extremely interesting project, as it combines two concepts: cooperativism and entrepreneurship, which, although they may initially be seen as opposing, are closely related”. As a business model, co-operatives can be an appealing option for young people, since starting them up needs no great capital investment and liability is limited. Their setting up is based on the association of people who face common economic, social and cultural objectives and who share benefits equally. In Europe, one in three people is a member at one of the existing 250,000 co-operatives employing over 5 million people in several industries.